Go to any restaurant in India, you will get a huge menu but most people end up selecting a few dishes at any restaurant they go. Food items selected generally varies with the state. 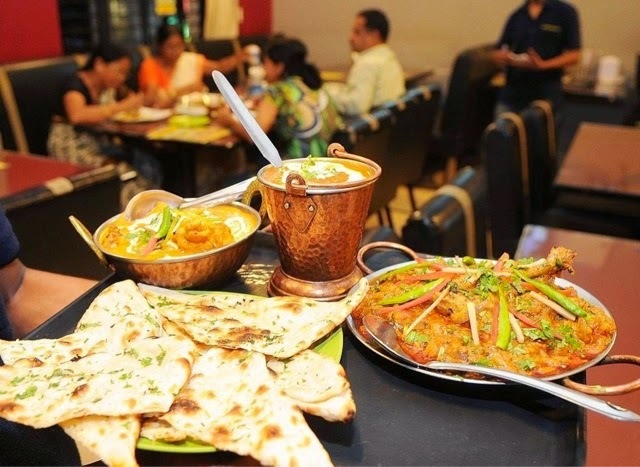 Each state has their own unique cuisines and hence taste depends on the domicile of the person. What we are listing here today is the food items generally ordered in different parts of the country. If you are in North you will see people ordering the following. Next is South Indian foodies tastes and their popular dishes.